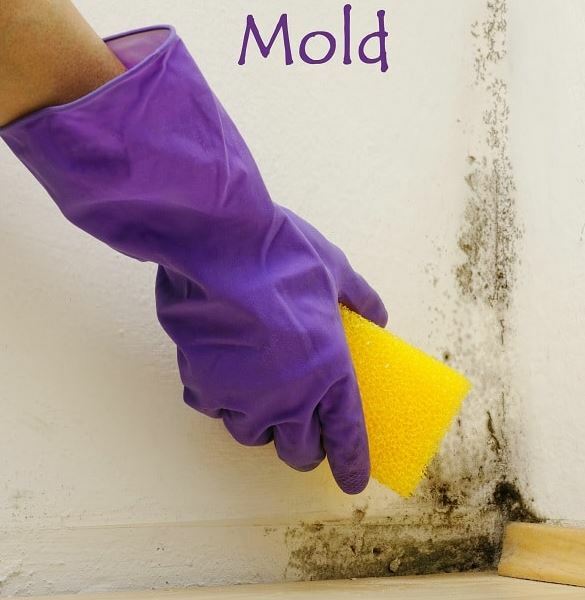 Oil Tanks, Asbestos and Mold! OH MY! As landlords, rehabbers, and wholesalers, we are faced with various environmental issues that can cut deeply into our profits, potentially cause harm to the environment and others, and expose us to HUGE liability. It is important to not only recognize these issues, but also understand how to deal with these issues properly utilizing a common sense approach. Greg has been in the environmental consulting and remedial contracting business for the past 23 years and he and his company have been involved with projects ranging from waste consolidation and disposal, leaking oil & gasoline tank removal and remediation, flood restoration and structural drying, mold remediation, Superfund site work, and even RAD decontamination at nuclear facilities across the continental United States as well as Taiwan and Puerto Rico. As a member of DIG since 2004 & South Jersey Real Estate Investors Association (SJREIA) since 2009 in addition to being a former leader of DIGs Southern Chester County Subgroup, and also a former Board member with SJREIA, he is a current Business Affiliate with SJREIA, and also a licensed Realtor®. Greg is also involved in various educational programs for Realtors®, Licensed Home Inspectors, and real estate investors alike and enjoys sharing his knowledge and experience to help others. Greg is an avid surfer, sailor, wave kayaker, and Jeep enthusiast, and enjoys spending time with his family any place where the ocean meets a salty piece of land. He is still actively involved in real estate investment and is currently focusing on adding to his existing “Buy & Hold” rental portfolio and completing rehab projects as good deals are found.